Rideau Canal to Try for New World Record: Deadliest Skating Rink | Ottawhat? 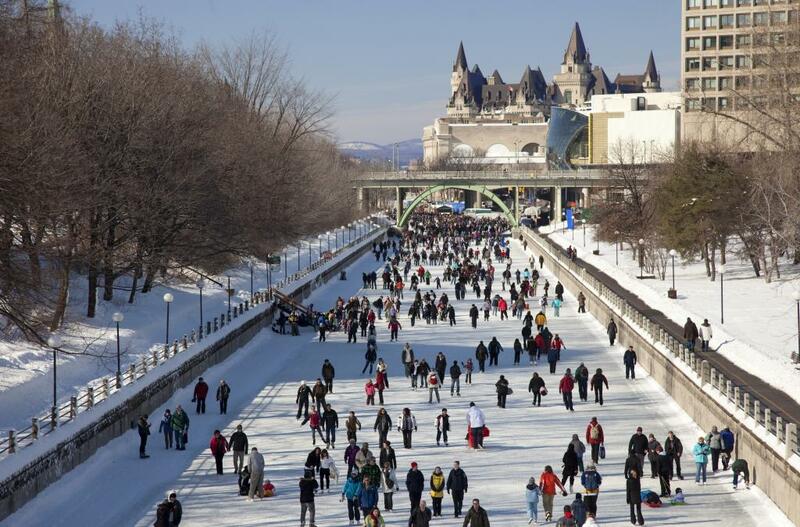 For decades, Ottawa’s Rideau Canal enjoyed the title of “World’s Longest Outdoor Skating Rink”. In 2008, however, this glory was lost to a river in Winnipeg, and the Canal has struggled to remain relevant as a tourist attraction ever since. Yesterday, the National Capital Commission announced plans to revitalize the once great stretch of ice. “This winter, the Rideau Canal will make an attempt at the Guinness World Record for ‘Deadliest Outdoor Skating Rink’. The National Capital Commission as well as the City of Ottawa look forward to working together to accomplish this goal” announced Alison Camonbur, a spokesperson for the NCC.